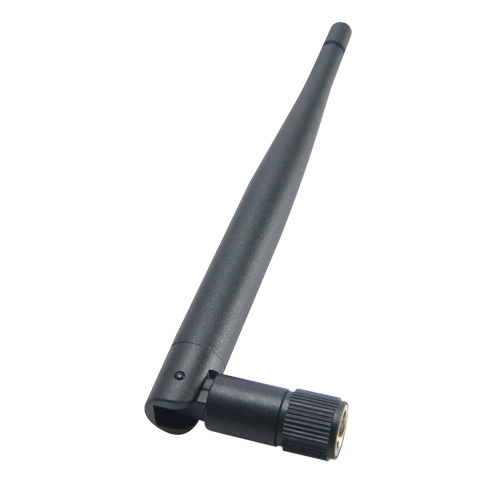 Wieson 5G Antenna released! We're ready for a 5G wireless world! 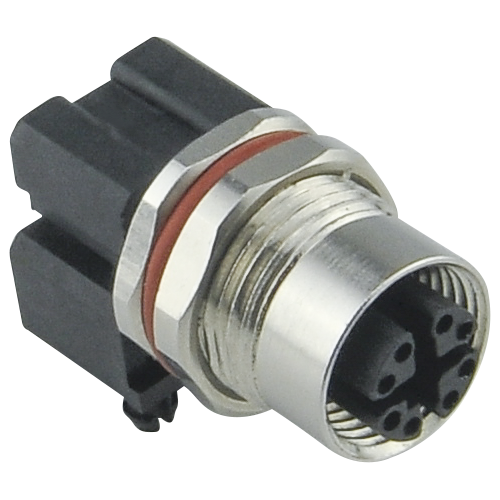 M12 X-Coded Connectors and Cable Assemblies are designed for transmission technology according to CAT6A and 500 MHz/10 Gigabit, and are standardized to IEC 61076-2-109. 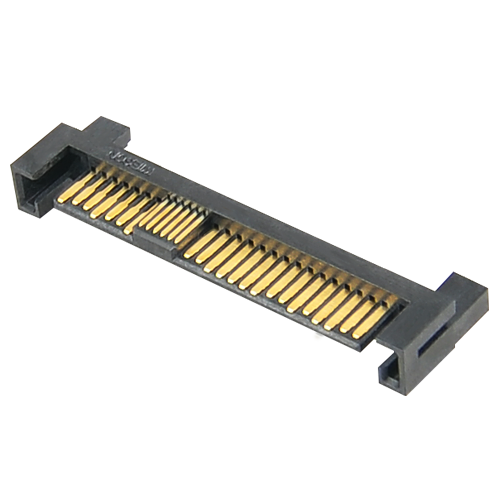 SSFF-8639 standard is including SAS, SATA, and PCIe standard to realize the integration of dual port SAS and PCIe in one single connector. 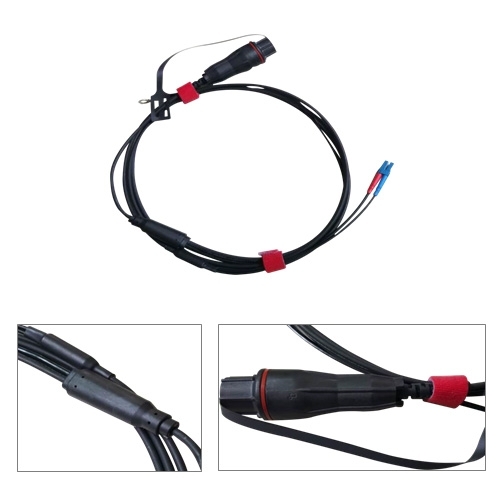 Compete portfolio of the popular QSFP form factor of cables and transceivers. 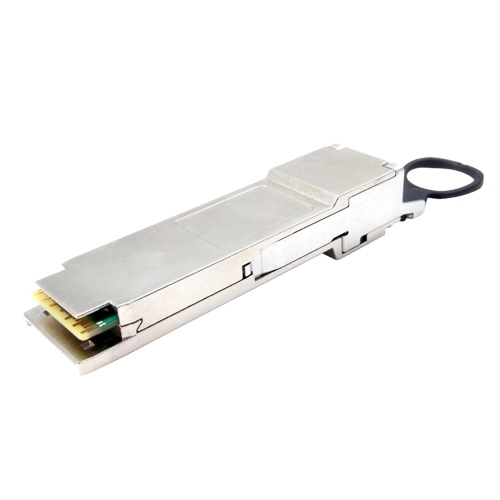 40G (QSFP+) and 100G (QSFP28) for intra rack and rack to rack communication. Copyright© Wieson Technologies Co., Ltd. All rights reserved. All other trademarks used in this website belong to their respective owners.